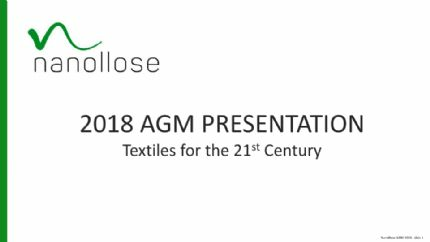 Perth, April 18, 2018 AEST (ABN Newswire) - Nanollose Ltd ( ASX:NC6) on 16 April 2018, lodged a Prospectus with ASIC and ASX, seeking to raise up to approximately $187,500 by a non-renounceable rights offer ("Offer") of up to approximately 18,749,999 entitlement options on the basis of 1 entitlement option for every 4 shares held at an issue price of 1 cent per entitlement option. The options have an exercise price of 30 cents and an expiry date of 31 December 2020. The funds raised under the Offer will be used as additional working capital and to meet Offer expenses. The Offer is not underwritten. There is no minimum subscription under the Offer. Subject to the Listing Rules, the above dates may be changed without notice. The Offer will be made to the Company's shareholders with a registered address in Australia or New Zealand on the Record Date ("Eligible Shareholders"). It is anticipated that the Prospectus offering entitlement options for subscription will be mailed to Eligible Shareholders on 26 April 2018. 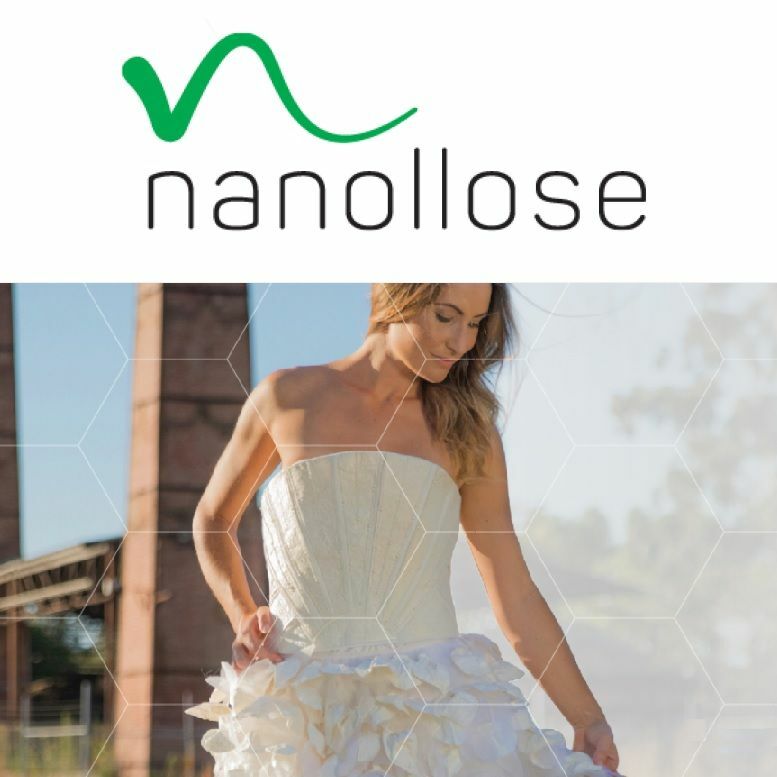 The Prospectus may be viewed on the Australian Securities Exchange's website at www.asx.com.au or alternatively on the Company's website at www.nanollose.com. Application will be made to ASX for official quotation of the options. In the calculation of any entitlement, fractions will be rounded up to the nearest whole number. No shareholder approval is required to the Offer. The offer is only made to Eligible Shareholders (shareholders with a registered address in Australia or New Zealand at the Record Date). Therefore, if you are a shareholder with a registered address other than Australia or New Zealand, no offer will be made to you. In making this decision, the directors have taken into account the small number of overseas shareholders and the costs and administrative complexity of complying with applicable regulations in jurisdictions outside Australia and New Zealand. If you have any questions please do not hesitate to contact the Company.